This individual is not a direct affiliate of the Berkley Center. S/he previously worked with one or more of our core projects or programs. Please contact the individual at her/his home institution. Devika Ranjan is an undergraduate student in the School of Foreign Service class of 2017, majoring in culture and politics with a focus on human rights, art, and revolution. She is interested in issues of social justice and self-expression. 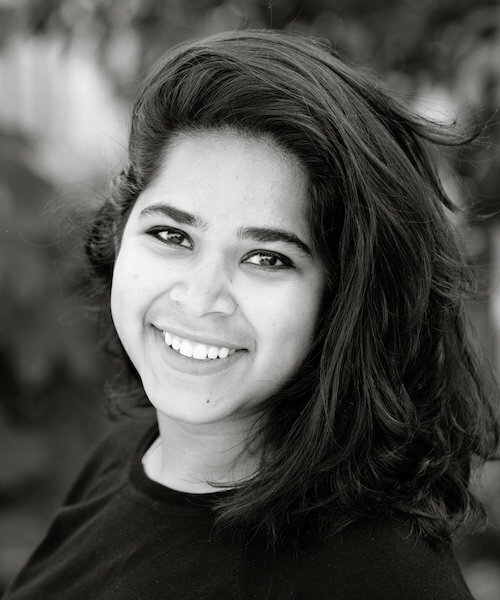 Devika has served as the class of 2017 representative to the SFS Academic Council and as a freshmen residential advisor, is part of Mask and Bauble Dramatic Society, and teaches Bollywood Zumba classes. At the Berkley Center, Devika was a student fellow in the 2014-2015 Doyle Undergraduate Fellows program.